February can be a quiet time for business. 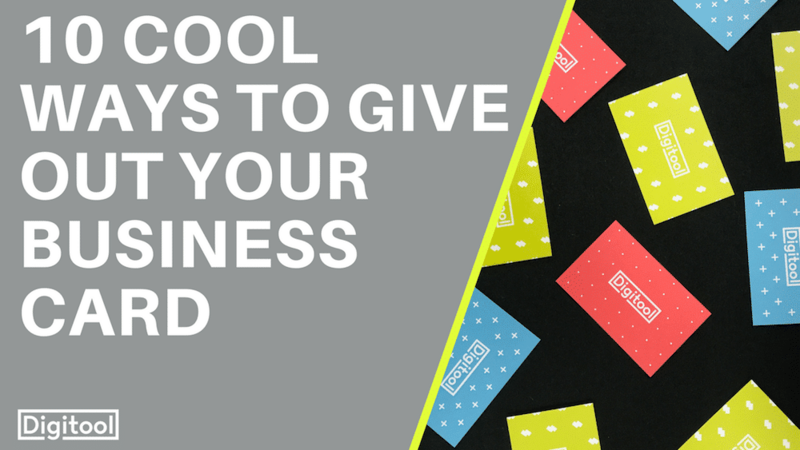 Take the lull in work as an opportunity to get proactive about your marketing. Why not start to focus on getting more commercial work? Commercial jobs are great as they are usually higher paid and will book you more frequently. Gaining a few loyal commercial contracts in 2018 could dramatically increase your profits – use your quiet period to gain some great commercial connections. But HOW do you start to build relationships with commercial customers? You need to talk to them and be memorable. Handing out your business card isn’t enough, if you want to ensure they call you up when they need work doing – you need to distinguish yourself from the competition. Here’s 10 cool ways you can strike up a conversation with a potential commercial customer and get your business card in front of them. What’s better than a cup of coffee to start a good day? 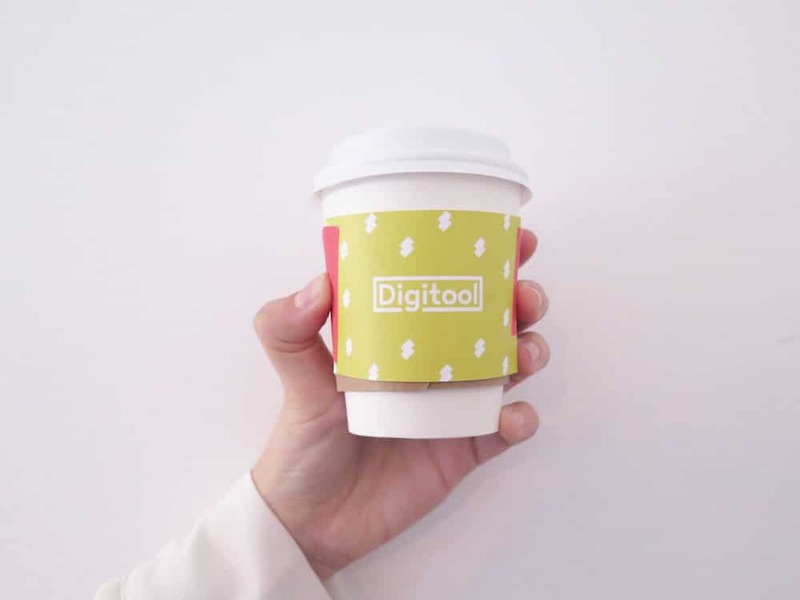 When approaching an office, hotel, or commercial property you’re wanting to work with… stick your business card onto a cup of coffee and offer it to the ‘gatekeeper’ before asking to speak to the manager. This will increase your chances of getting a meeting with the decision maker and will keep you in everyone’s good books! We all know nobody can refuse chocolate. 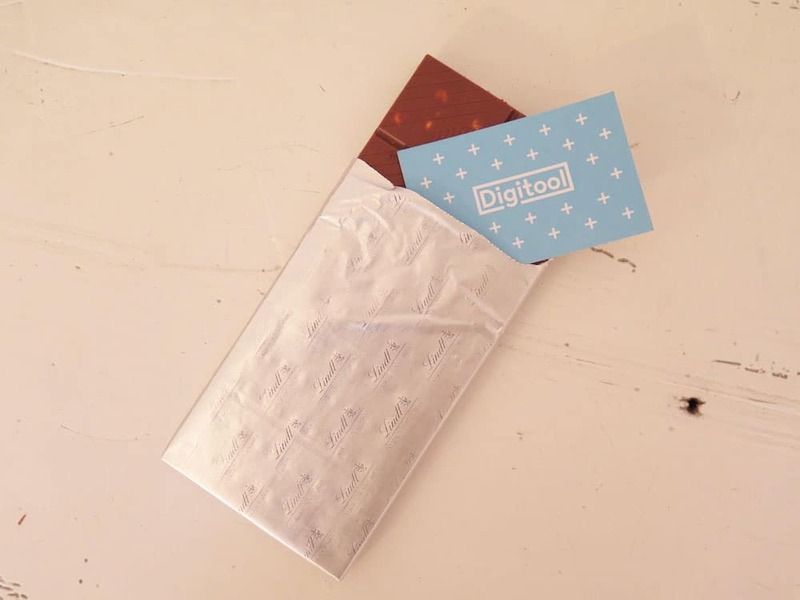 Make a little slit in a chocolate bar and pop your business card inside, then hand it to your prospective client. 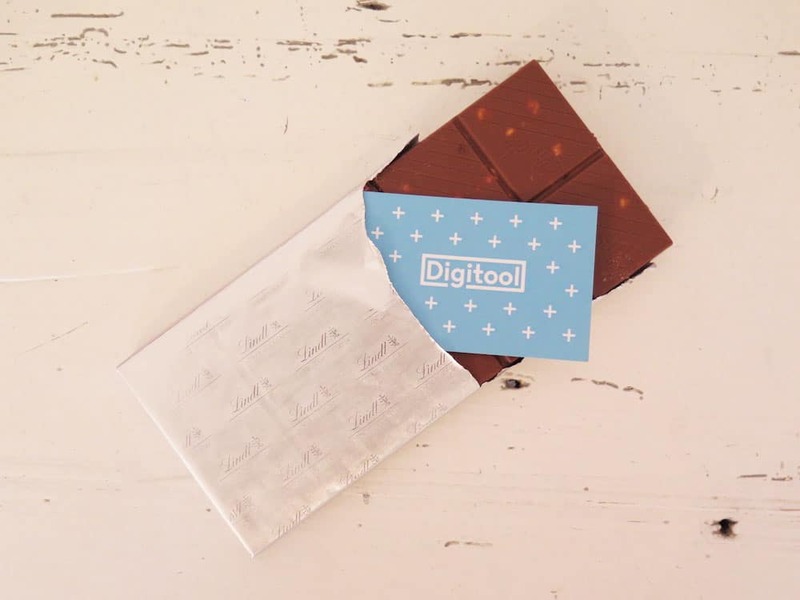 You won’t have to do the ‘dreaded sales pitch’, the customer is likely to open the chocolate after they have met you and the inventive way of getting your business name and services in front of the client can do all the talking for you. 3. Can I borrow a pen? We highly recommend joining a few networking events, where you can meet other business owners. This is a great time to meet prospective commercial clients. 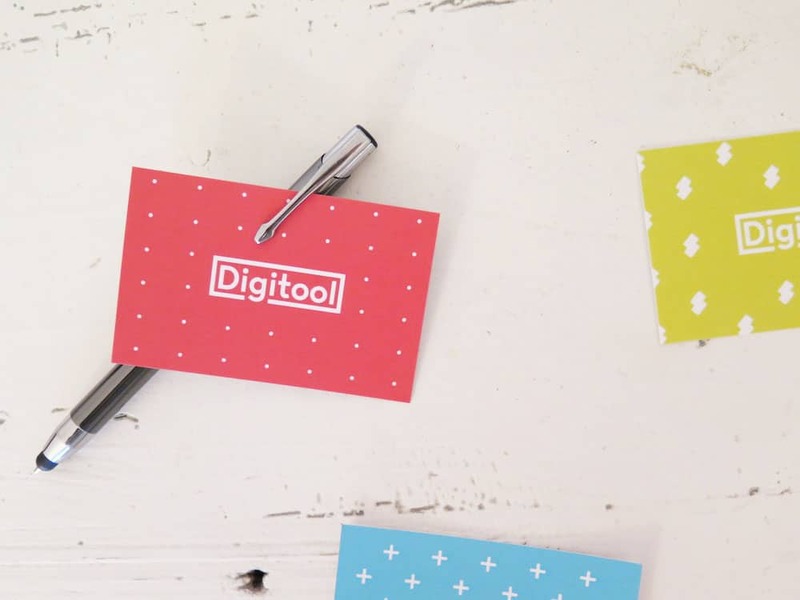 Here’s a little tip…when someone looking for a pen, slot your business card on your pen and give it to the person. The perfect time for you to explain what is your company and what do you do in the company. If the person is just looking for services like yours, good job! If not, the person won’t forget about you because it’s an unusual way to introduce yourself and the person is likely to talk to their friends and coworkers about you. What is that one business book that you can’t stop recommending? We recommend buying several copies of the book and handing them out to the businesses you’re dying to turn into clients. Make it more personal by attaching your business card and writing a personal message… maybe the name of the chapter that you like or note down your favourite quote. 5. What’s better than sweets? Personalised sweets. On the internet, you can find a lot of confectionary brand who can personalize your sweets. 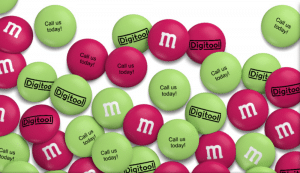 Why not write your business contact details on M&Ms? Then, you just have to put it in a beautiful package and attach your business card. Send it to big companies to stand out from your competitors wanting to get the job! We have a video that explains how one carpet cleaner increased his turnover from £45,000 per year to a whopping £105,000 just by handing out sweets to business owners…. watch our interview with him to see how you can too. A present is always something that makes people happy. Here, you can offer a little candle with your business card attached to it. This is a lovely token gift! Candles are often used as an ornament and often take weeks to burn and so your present (and contact details), will be visible for the whole company to see. Candles work great for restaurants that you would like to work with. Try it when you go to eat in this restaurant, and after you paid the bill give them your candle with your business card and introduce yourself. If they don’t have time to discuss with you, you can propose to make an appointment with them. Do you want to work with nursery or school? Here, it’s a good way to suggest your services. 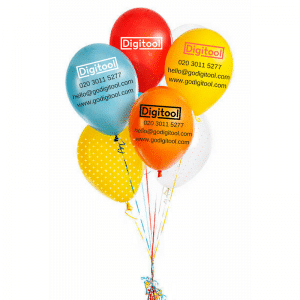 Put your contact details on a balloon and make a bouquet of balloons just like the following picture. Then, give it to the teacher/director and introduce yourself. 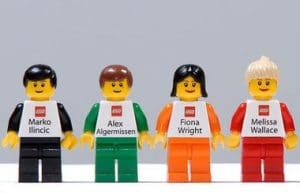 You can also do the same on Lego (see awesome pic below). 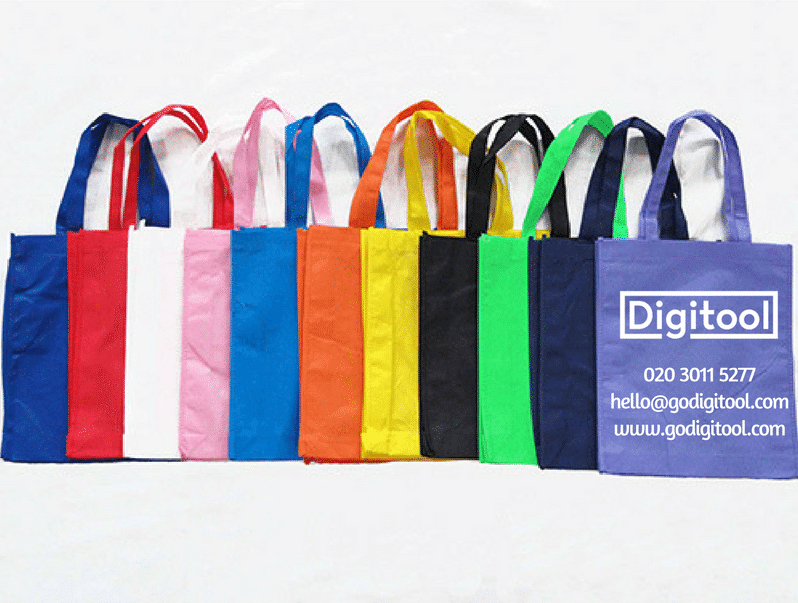 Personalize a handbag with your contact details and brand colours. Offer it to people who you want to work with. A personalized handbag is a marketing tactic because even if the person isn’t currently interested in your services, she’ll use the bag and all the other people she comes into contact with can see your business name! Imagine a potential client is on the street and she sees your business vehicle and they are really interested in your services but you’re not here and she has nothing to write down your contact details. A good way to solve this problem is to have a little box with your business card inside attached to your business vehicle. You can buy business card boxes that attach to your work van here. 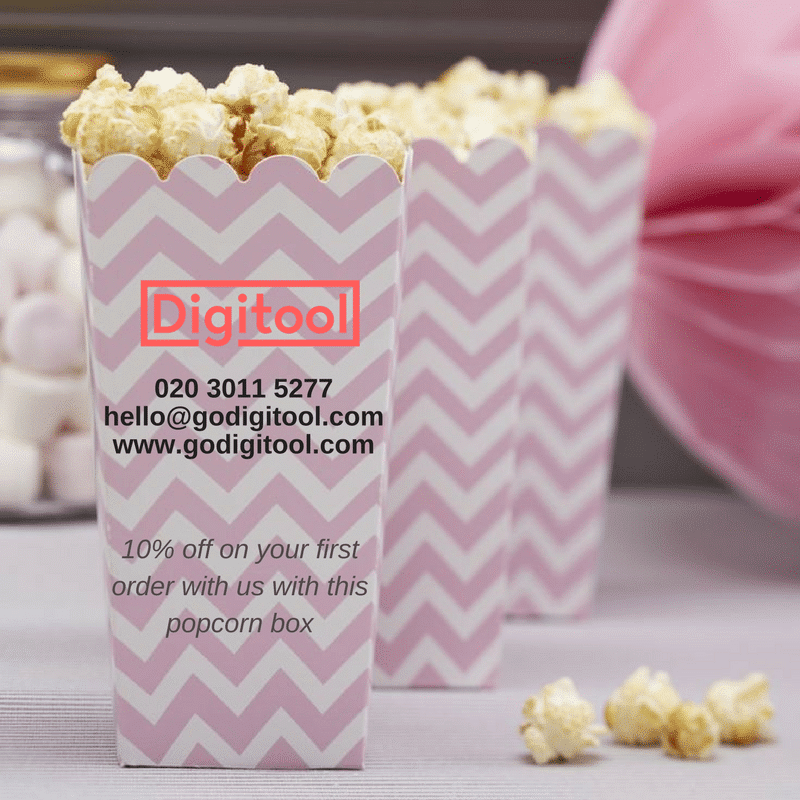 For a super cheap DIY job you can personalize Popcorn box with your contact details and a personal message for your client. Then, go to cinema or theatre and ask them if they agree to use your personalized box for free. You could also sponsor a company’s corporate event with popcorn. For them, it’s a novel opportunity to have free Popcorn box and for you, it’s great to distribute your advert inexpensively.